Los Angeles, June 6th, 2017 – Restaurants can now connect to Google Maps and Google Search by using NetWaiter’s new feature: Google Connect. This feature allows a restaurant’s menu and other information to be searchable, increasing the restaurant’s exposure, which attracts more local customers. This is poised to be a massive opportunity for restaurants to attract new local customers. NetWaiter’s Google Connect feature now takes care of syncing restaurants with Google to share their menu, hours, delivery details, and other vital information that maximizes their exposure with local customers using Google Maps and Google Search, which ensures their information is always accessible and accurate. Why is this such a massive opportunity? 23% of all local searches are for restaurants. This makes restaurants the most popular category for local searches on Google. This is especially important considering the growth of mobile searches. 30% of restaurant searches are done on mobile devices. It is critical for restaurants to take advantage of the growth in mobile traffic by enabling their menu and other important information to be found easily displayed for customers using a mobile device. 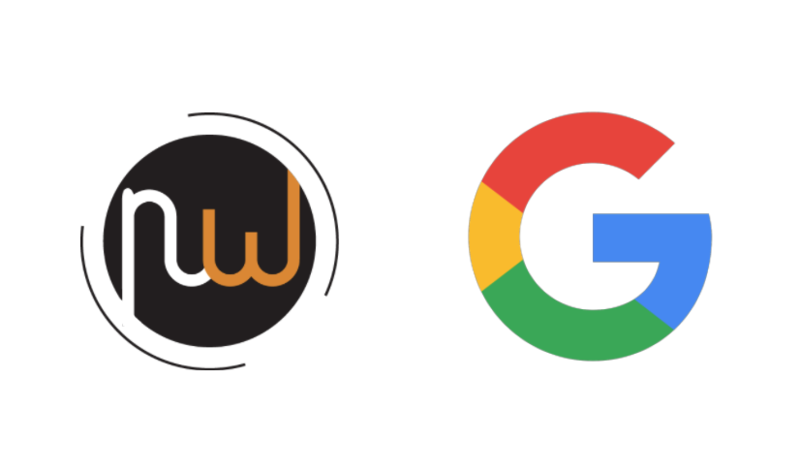 “Using NetWaiter’s new connection with Google should be a prominent piece of every restaurant’s local marketing and search strategy,” says Jared Shimoff, Co-Founder of NetWaiter. Whether a customer is searching for a specific restaurant in their area or doing a broader search that includes a specific food item, NetWaiter’s new Google Connect feature can help. For instance, if someone searches for “tacos near me”, Google will use menu information from NetWaiter to guide customers to restaurants in their area that offer tacos. For restaurants, NetWaiter keeps the process simple. NetWaiter’s Google Connect feature automatically maintains the information with Google, so it’s accurate. Whenever there are changes to a restaurant’s menu, hours, or other data, the information is automatically synced with Google. The process to connect a restaurant with Google is also made very simple by NetWaiter. Restaurants can use their NetWaiter Management Console (available to restaurants for free) to connect to Google in a one-time sync process. NetWaiter provides restaurants premium web-enabled technology and services to help them capture, convert, and retain more business. This includes the NetWaiter Network, a nationwide network of over 300,000 restaurants, allowing visitors to view local restaurant info, find locations that deliver to them, order online, and get updates from their favorite places. Additionally, NetWaiter provides restaurants fully-branded online ordering systems and apps, allowing customers to order takeout and delivery from any web-enabled device. For more information about NetWaiter, please contact (866) 638-9248, or visit www.NetWaiter.net. What About Employee Tips for Online Orders?